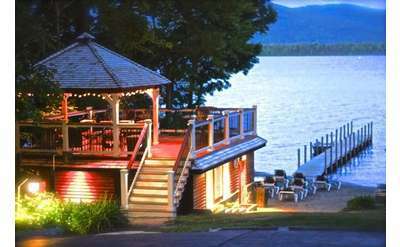 All the lodging featured here offers dock space for your boat, perfect for exploring the pristine waters of Lake George. 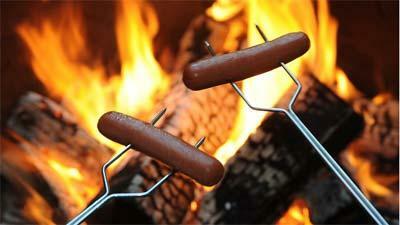 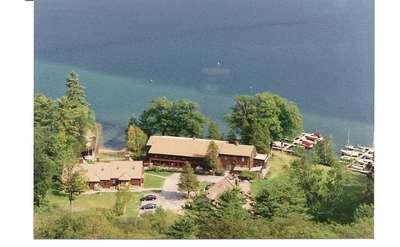 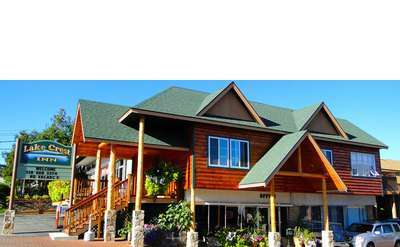 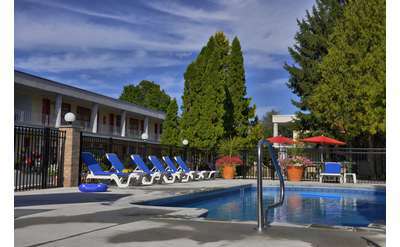 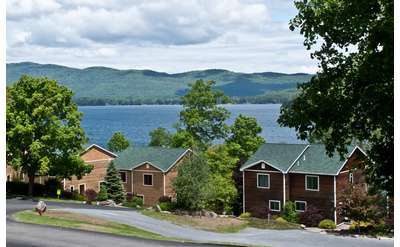 In addition to lodging on the "Queen of American Lakes", you'll discover lodging options on other nearby lakes as well. 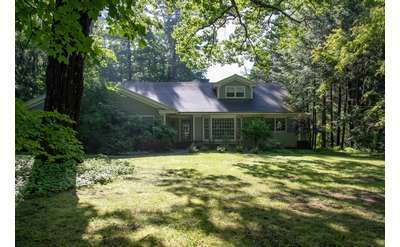 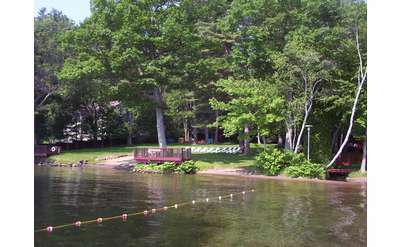 Beautiful Bolton Landing house rental, great for the entire family! 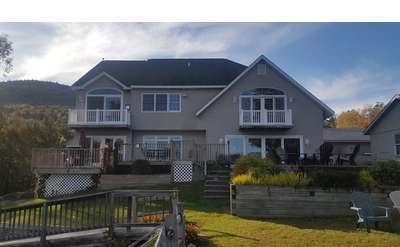 Two story, four bedrooms. 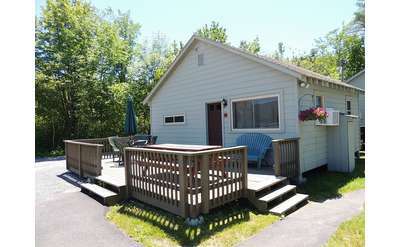 Close to all attractions and centrally located. 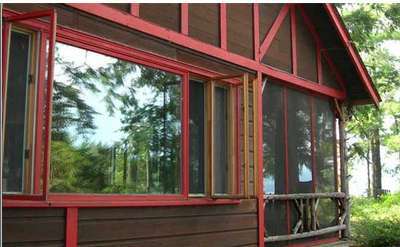 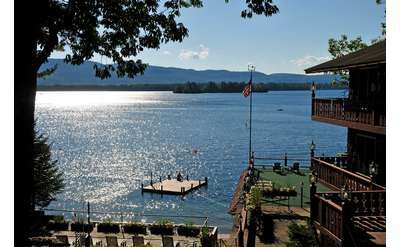 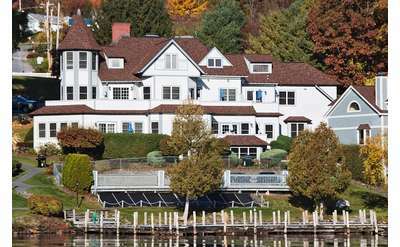 Amazing Lakefront Lake George House Rental with guest house - 3 BR, Sleeps 10, Pet Friendly, Dock. 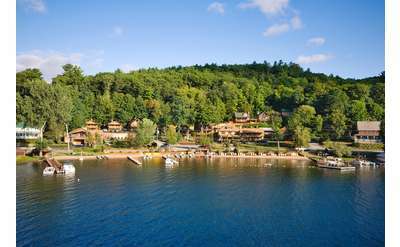 Full Renovation for 2019 Underway! 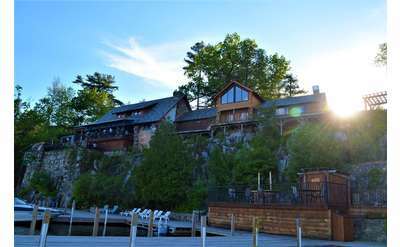 Complete renovation for Summer 2019! 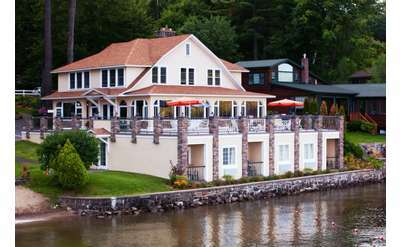 Sleeps 10, pet-friendly, private dock, floor to ceiling views, private guest house and much more! 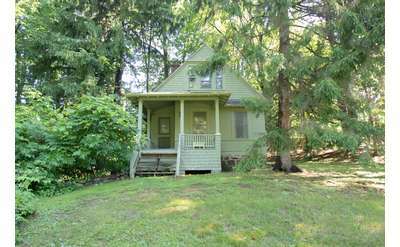 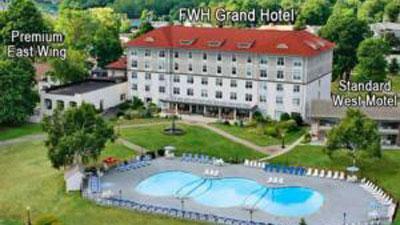 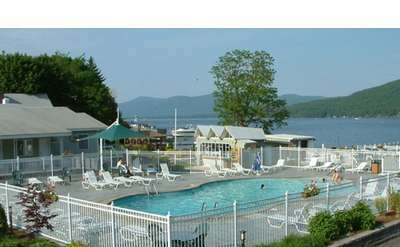 All located in the sought after Pilot Knob area on Lake George. 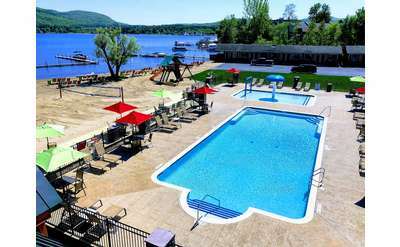 Renovation will be complete in June. 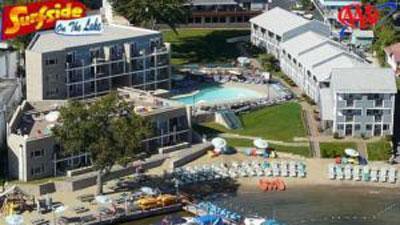 Pictures TBA! 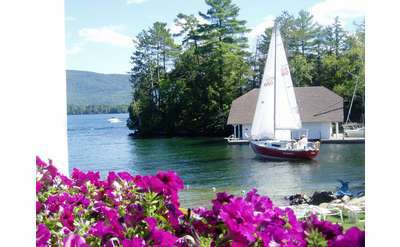 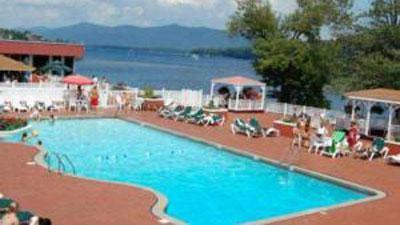 Vacation Rentals right in Lake George! 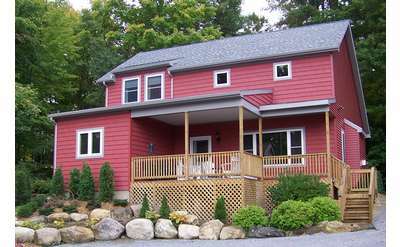 Our three - 3 bedroom guesthouses are perfect rentals for your next vacation. 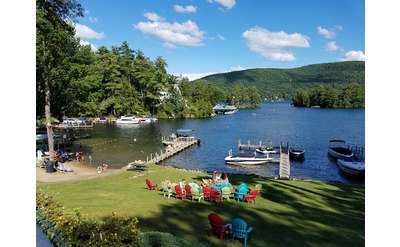 Vacation Rentals right in Lake George! 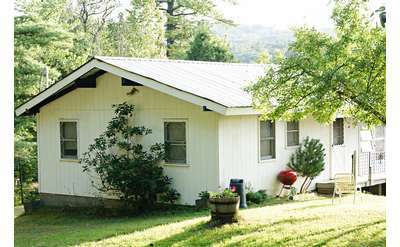 Our three - 3 bedroom guest houses are perfect rentals for your next vacation.